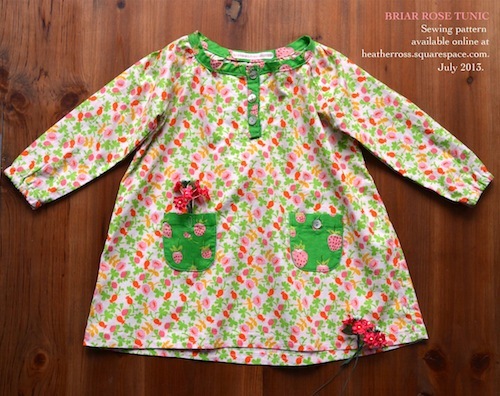 Briar Rose by Heather Ross Is Here! 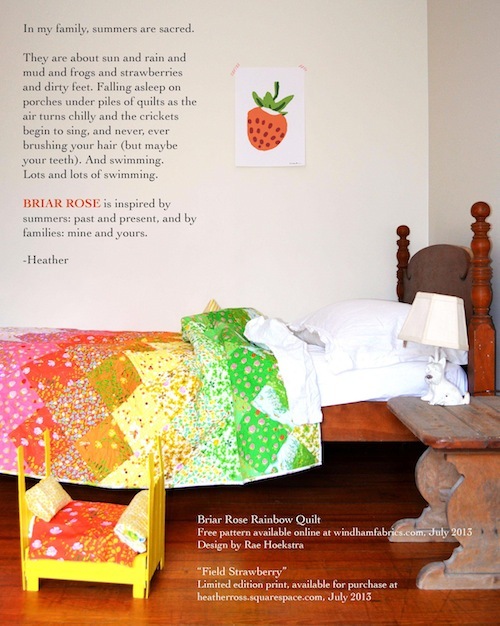 We are so excited to bring you Briar Rose by Heather Ross! Who isn't a fan of Heather Ross these days?! 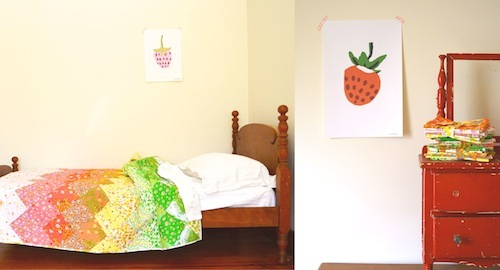 She's got whimsy, style, and produces the sweetest illustrative designs on fabric today. 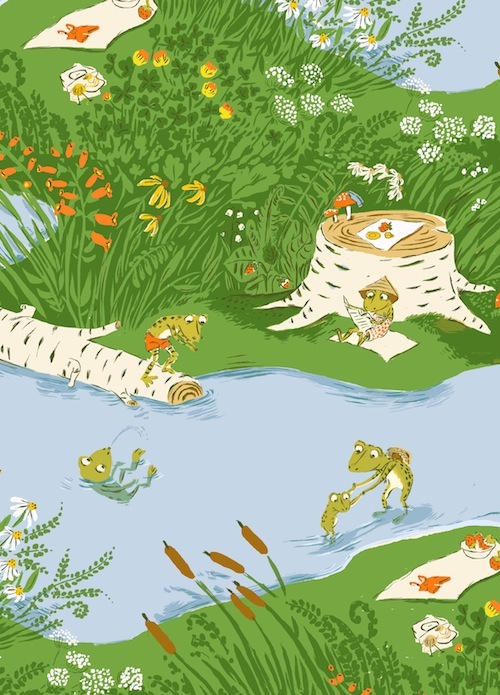 Briar Rose is all of that and more. Check it out for yourself here! We are carrying all designs in quilt cotton weight and apparel knit! We've made these two lovely bundles, Spring and Summer, available in half yards and fat quarters too! Announcing A Winner Of Our Just For Fun Giveaway! 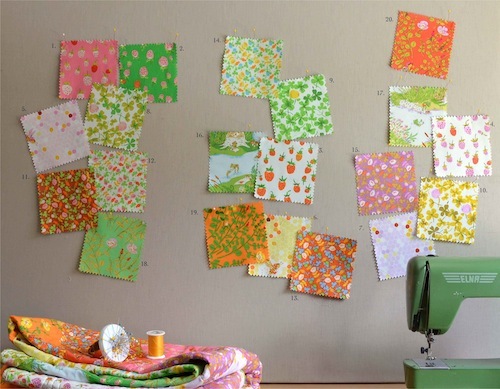 Save 10% off all Japanese Import Fabrics!